Our client has approached us with an enquiry to create a sapphire ring that incorporates wings into the design that has special reference for the couple. 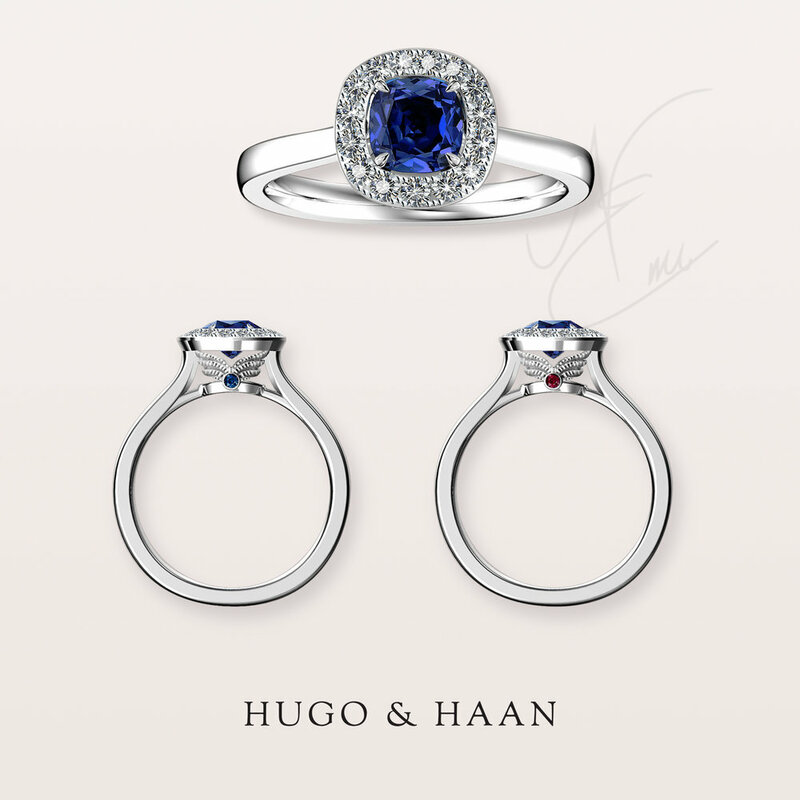 After settling on the budget and an approximate idea, Emi has found the most beautiful untreated certified cushion cut blue sapphire in France that was perfect for the original idea. The finished design not only had the wing details under the setting but also a small blue sapphire and ruby that represented the bride and the groom on the sides. 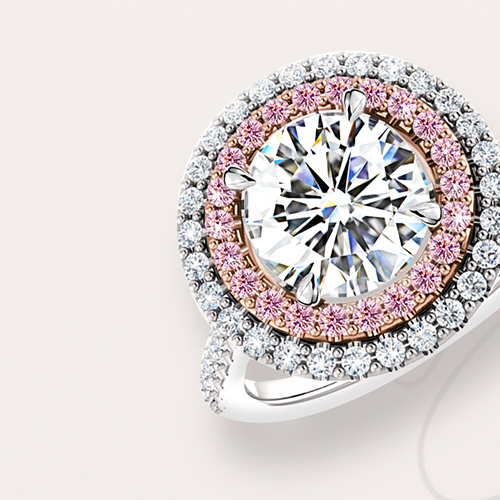 Much more significant than ready-made jewellery, a custom piece always comes with a story — your story. It is an extension of the wearer’s own personal style, a completely unique creation. Interested in a custom made piece?